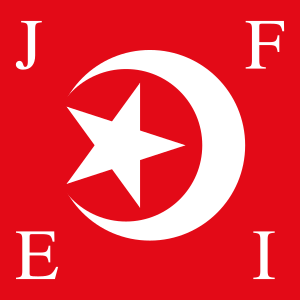 The Nation of Islam is a Islamist group. 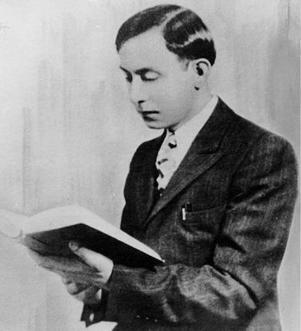 It was founded in Detroit, Michigan, in 1930 by Wallace Fard Muhammad. The main goal of the Nation of Islam is to bring back the spiritual, mental, social and economic condition of blacks in the United States. 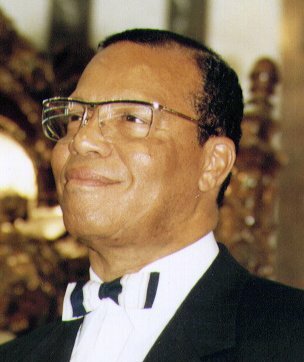 Since 1978, the group has been led by Louis Farrakhan. Malcolm X also was a member. They believe this is the time in history for the separation of the "Negroes" and the "white Americans"
Nation of Islam members at Speakers' Corner in Hyde Park, London, March 1999. A Nation of Islam mosque in Baton Rouge, Louisiana, United States, 2005. Nation of Islam Facts for Kids. Kiddle Encyclopedia.